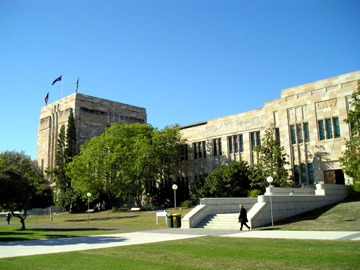 University of Queensland, Brisbane. Pic: UQ. 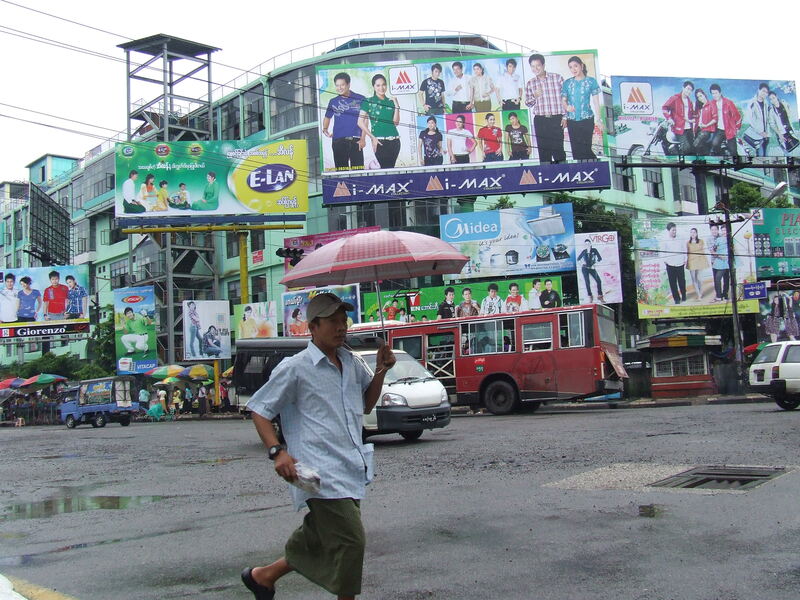 For once I get to write about democracy and not criticise events in Burma. This post is about events at the University of Queensland in Brisbane. University elections have a reputation for being hard fought. There is a combination of young people with a lot of free time, developing ideological commitments and the fact there is really no independent regulation of how elections are conducted or how incumbents perform. Since campus newspapers are owned and edited by the student associations and are published around six times per year they really can’t be expected to fulfill the role of an independent critical media. I’ve written previously about the importance of maintaining student control over student services (there is an article from Online Opinion here) but as should be the case with any system of ‘government’ whether it is municipal, trade union, company, state or federal government there needs to be a system of checks and balances. This is crucial to make sure a majority elected fairly at one election does not simply change the rules or disqualify opponents to make sure they remain in office indefinitely. 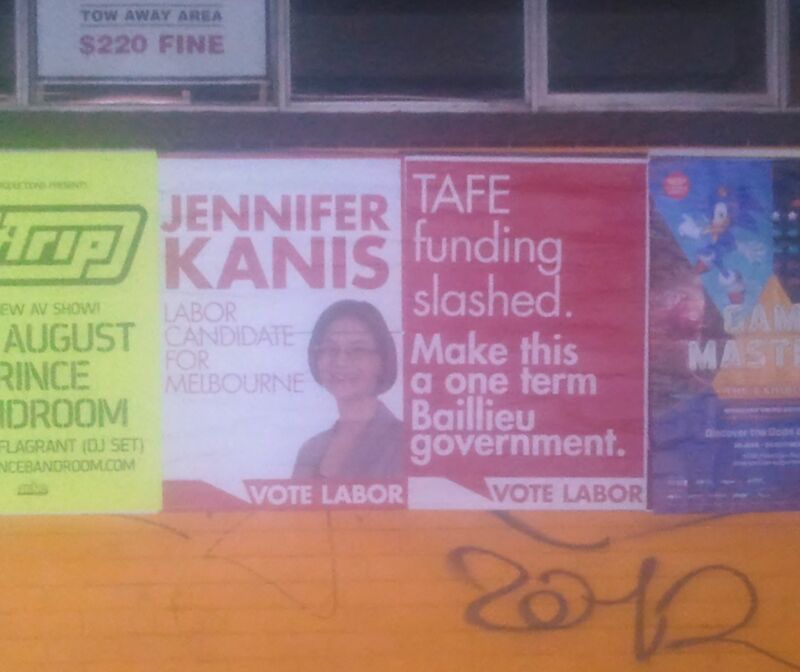 I studied politics at the University of Queensland, lived in the area for a decade and even helped a pal run for UQ Union (from memory he was keen to highlight how John Howard’s Liberals taxed beer rather than champagne). But as a UQ student my political focus was off-campus where I represented the university and surrounding areas in State Parliament so I avoided ever seriously getting involved with UQ Union. But many of my friends did. Pals contested elections and participated in on-campus debate. For many their involvement with UQ Union was their first serious political involvement and forged the beginnings of careers in politics, public policy, journalism and academia. Student Unions have been a political training ground for all parties for generations. This is why we should take what happens with student elections seriously – it often sets the boundaries for what is acceptable in future political activity. And this is why the actions of the current leadership of UQ Union are both surprising and right to criticise. Yesterday my Facebook newsfeed started to fill with news of friends supporting a group called ‘Democracy 4 UQU’. You can find this site here, it states “The University of Queensland Student Union has disqualified all major competitors in this years Student Elections”. “This year at the University of Queensland, all major competitors for the UQ Student Union have been disqualified in a blatant manipulation and politicisation of the electoral system. This is one side of this story and there no doubt is another, but these concerns warrant independent consideration. There shouldn’t be anything to concern the decision makers about their decisions being open to public debate and consideration, particularly considering the size of the budget of UQ Union. 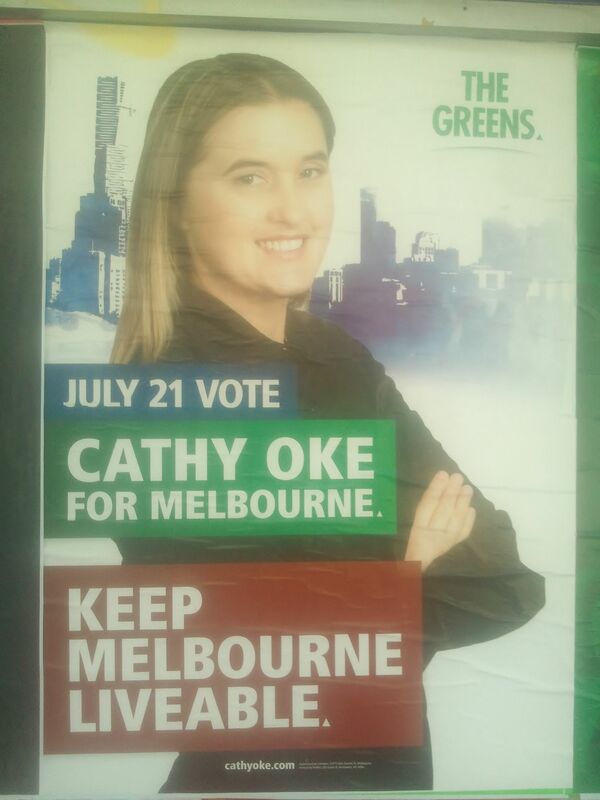 The ‘Fresh’ team has for years been associated with the Liberals. If this is how they are training their youngsters then Australian voters are right to be concerned and question what steps the Queensland Liberal National Party leadership are prepared to take to pull their younger members in to line with democratic values. And University of Queensland students will rightly question how their once prestigious Student Union has come to be unfavourably compared to some of the anti-democratic states they can learn about in the Arts Politics course. News report from UK Channel 4 about the disasterous situation in western Burma with conflict between Rohingya Muslins and Arakan Buddhists. There is a disturbing report about the situation from Human Rights Watch ‘The Government could have stopped this’ available here.